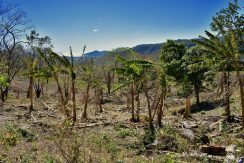 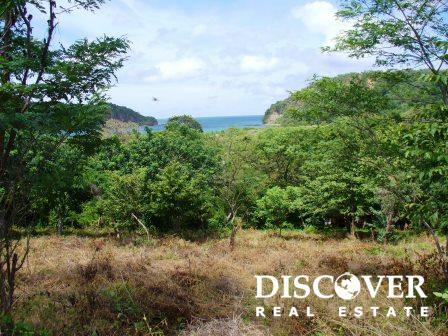 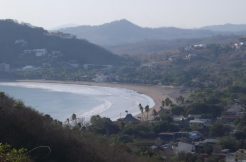 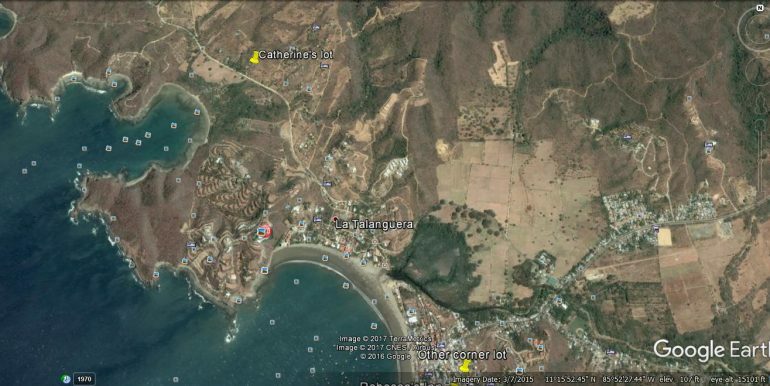 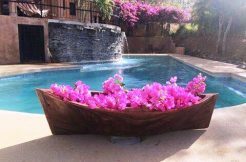 This beautiful 3,531 m² lot is located in a small barrio on the Chocolata Road, overlooking Nacascolo Bay, just minutes north of San Juan del Sur. 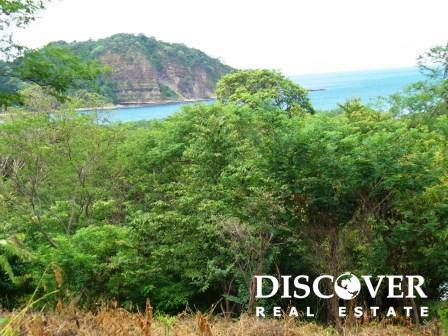 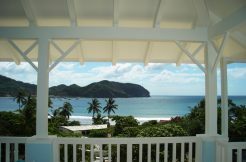 Enjoy fabulous ocean views from this ready to build lot, with access to all basic services. 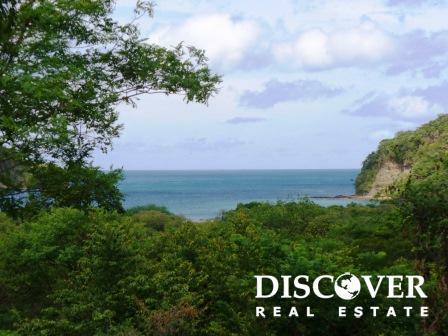 Experience a true rural Nicaraguan lifestyle, with pigs and chickens in your neighbors properties, and howler monkeys swinging in the surrounding trees! 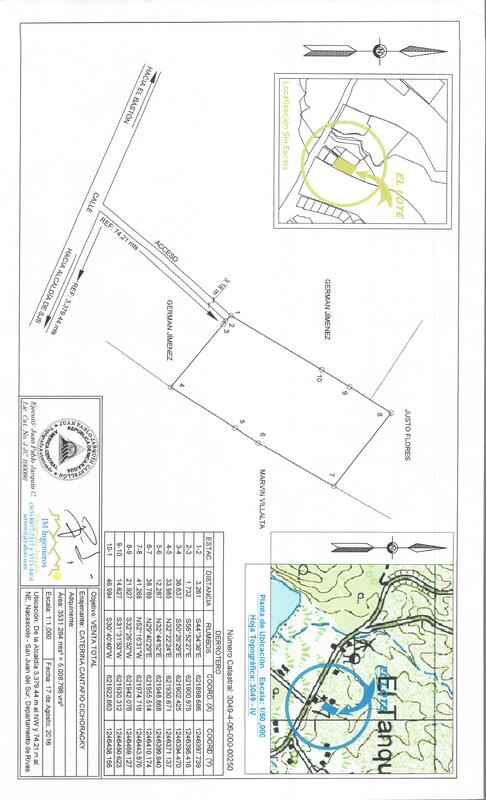 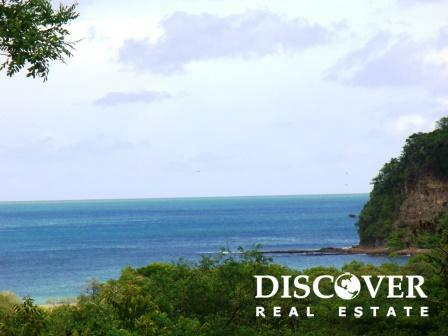 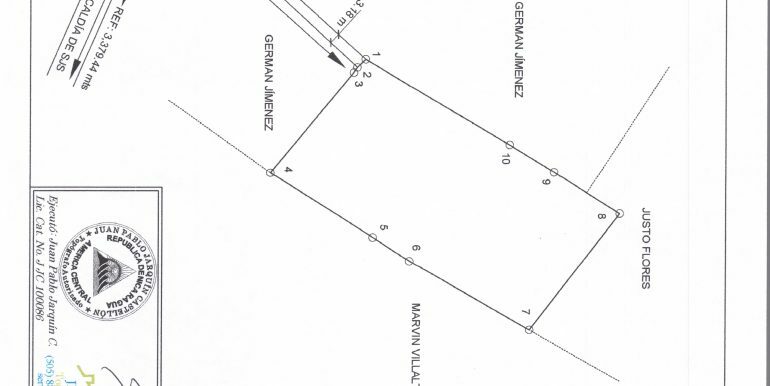 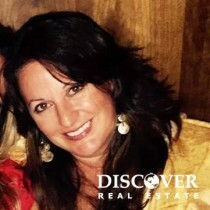 Contact us today to learn more about this Nacascolo Bay lot.